Four games between top-10 teams in one day! 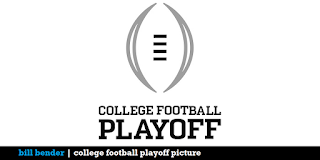 Playoff implications abound! 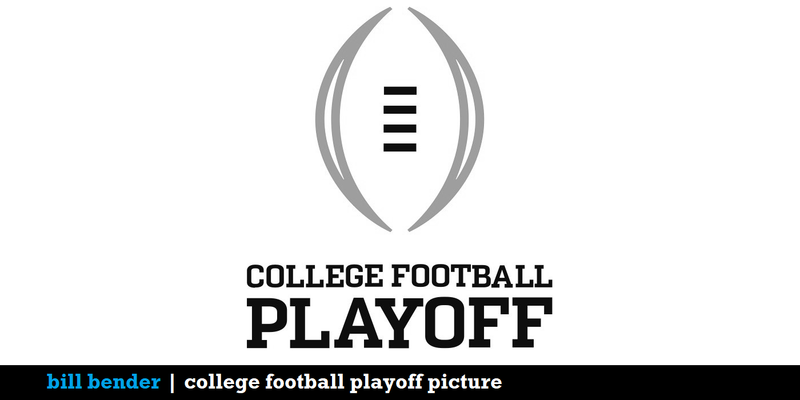 Saturday has all the makings of a great day for college football, but the biggest fight of the weekend could be waged on Sunday morning if perennial powerhouses Ohio State and Alabama are left to scrap for a fourth and final College Football Playoff berth. Bill Bender of the Sporting News is back on the show to help the guys navigate the battlefield. Quality wins? Bad losses? Conference titles? What will sway the selection committee? Do precedents matter? Are any other teams outside the current top four in the mix? Can any of those top four stay in even with a loss? It’s an action-packed – and, at times, contentious! – episode of The Nail.